We carefully organise the entire day together with the client, allowing you to personalise it as much as you wish. We offer our professional views and considerations all based on many years of experience. 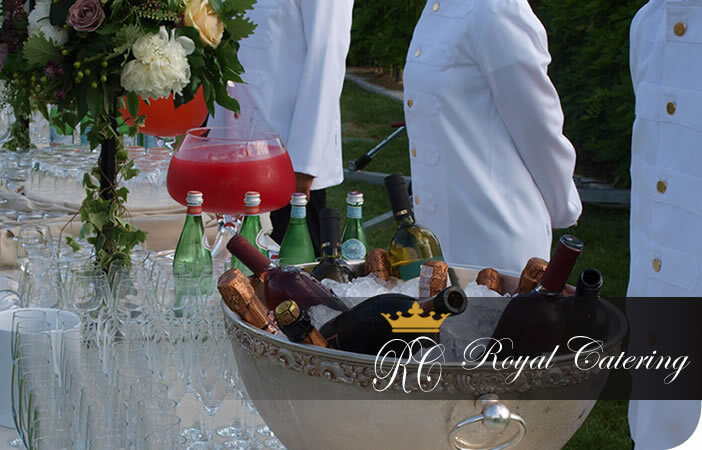 Our suggestions will help you guarantee complete success whatever the event may be from the most formal to the least. We put in all our efforts to ensure we truly understand what you wanted and make sure this is carried out in the smoothest and most professional way possible. We have a variety of different table layouts and different styles of cutlery and glasses which you may choose from.